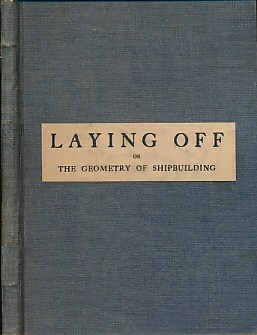 A Text-Book of Laying Off or The Geometry of Shipbuilding. 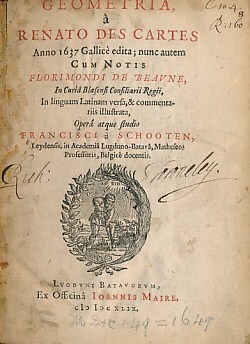 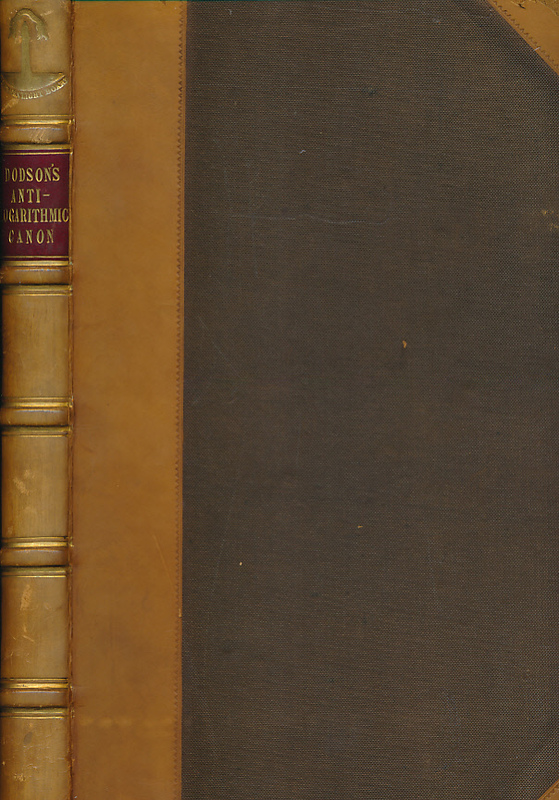 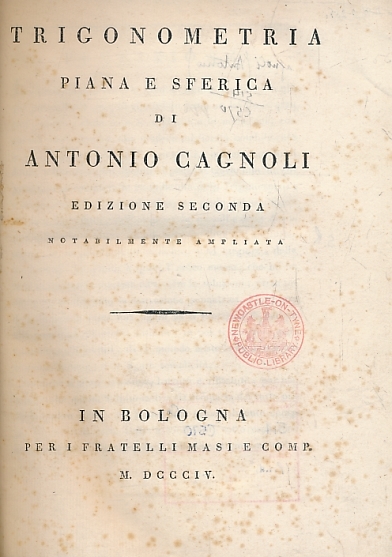 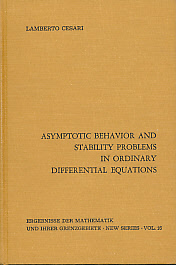 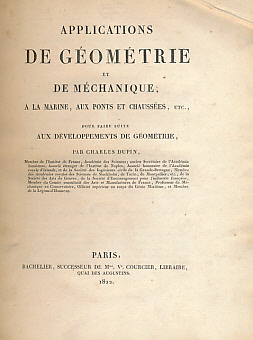 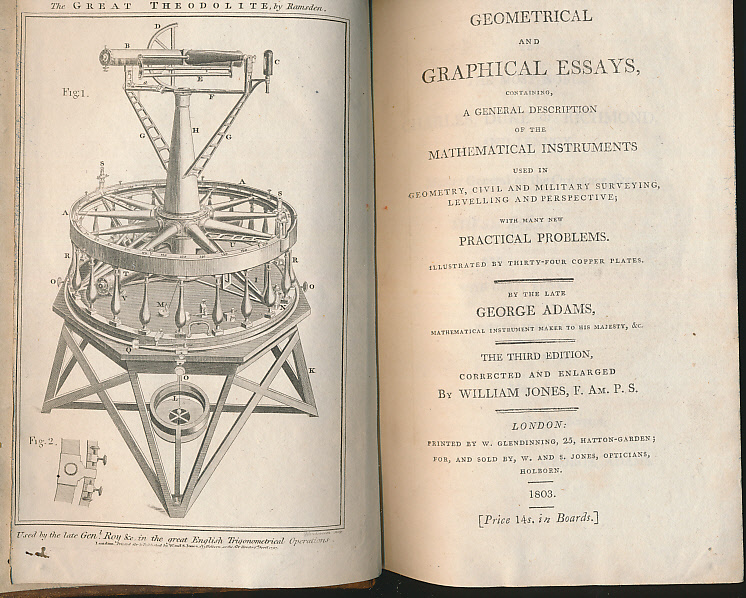 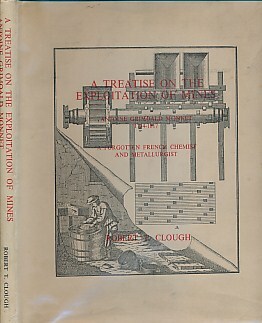 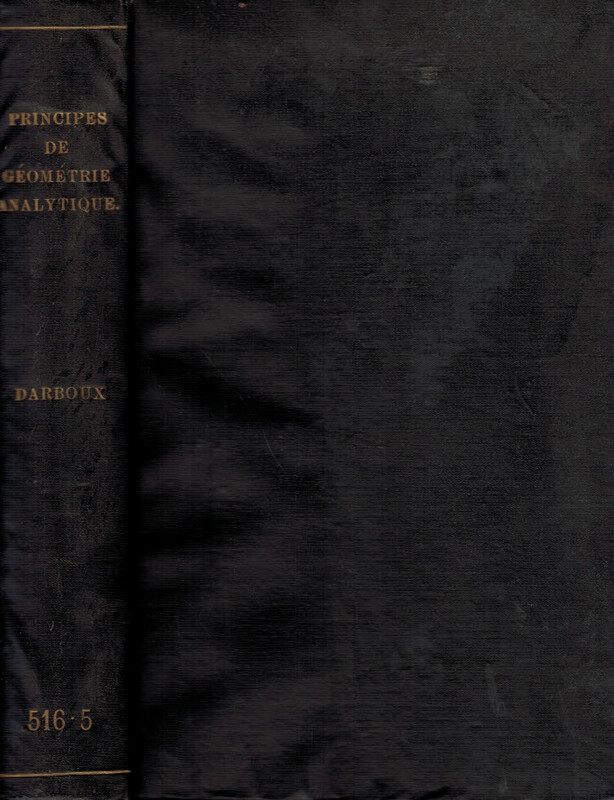 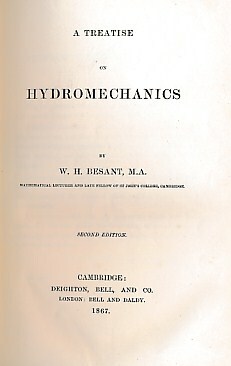 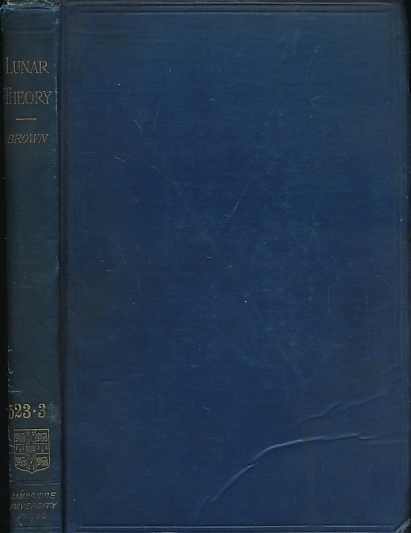 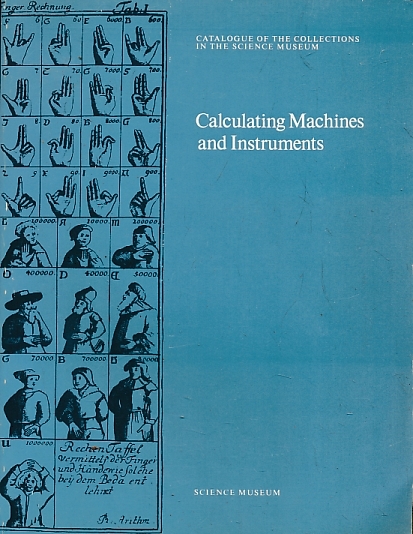 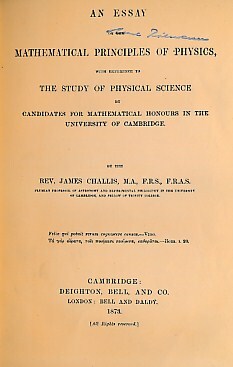 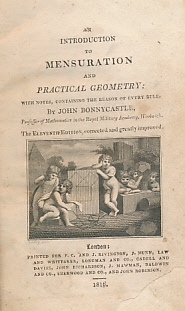 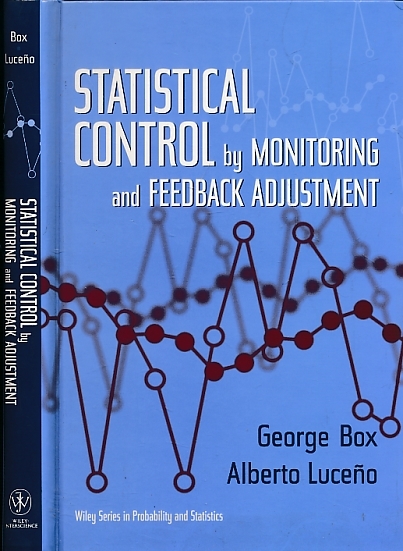 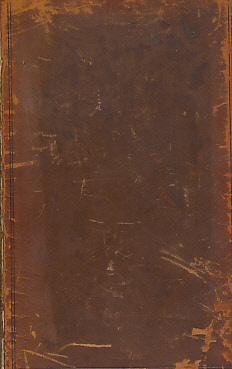 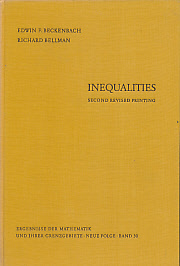 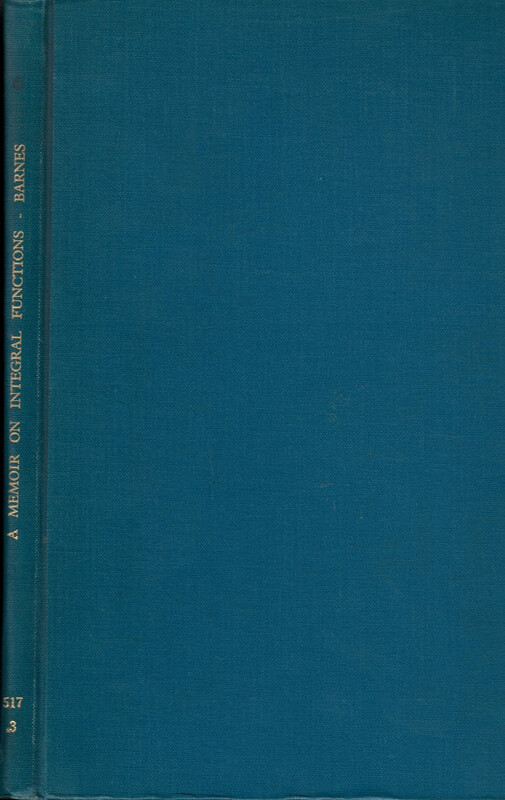 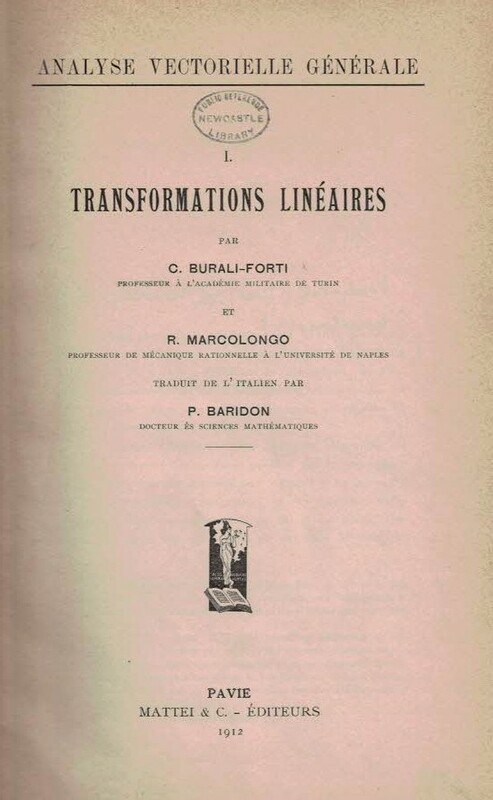 An Introduction to Mensuration and Practical Geometry; With Notes, Containing the Reason of Every Rule. 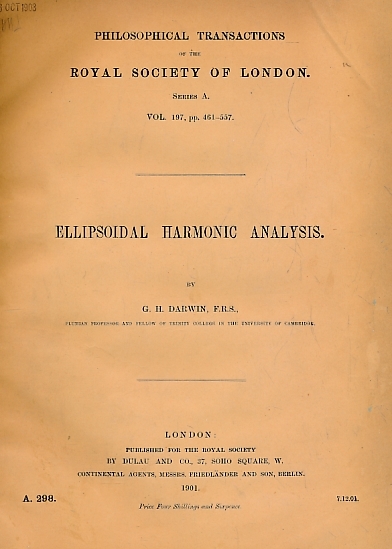 Ellipsoidal Harmonic Analysis + On the Pear-Shaped Equilibrium of a Rotating Mass of Liquid.